Creating fillable forms in Word 2013 - frustrations I'm slowly coming to the conclusion that creating a user friendly fillable form in Word is not as easy nor robust as I had hoped. 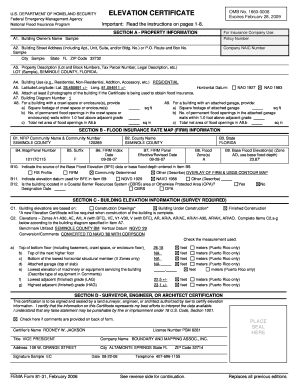 I am trying to create an application for enrollment form, and ideally the same form could be printed out and filled in by hand or filled out online and returned via email. create an extra blank list item as the first entry in the list. You must type at least one character to create You must type at least one character to create the list item (e.g. a space ).